The popular English sitcom, "8 out of 10 Cats Does Countdown", has tickled us so hard that we cannot forget the famous comedian, Joe Wilkinson starring as Rachel Riley's assistant in the show. Now, Joe is recognized as a talented English comedian, actor, and writer and he have never failed us to laugh and surprise with his brilliant humor. The big man is officially off the market as he got married secretly to his lovely wife Petra in 2015. According to Theknot.com, the 41-year-old comedian, Joe officially tied the knot with his longtime girlfriend, now wife, Petra Exton on Friday, 31st July 2015. The duo secretly wedded organizing a grand reception in Beechwood Hall, Cooksbridge, United Kingdom. Well, we can assume that the couple is very happy together and is having the best times of their lives. The stand-up comedian for his show, "My Mum's called Stella & my Dad's called Brian", Joe first met his creative photographer wife through the mutual friends in a party. Both living in Brighton, they started to get along quite well together and eventually started dating in 2011. Later, after four years of togetherness, the couple decided to take a further step and married each other in 2015 and have been happily married ever since. Who is Joe Wilkinson's wife Petra Exton? Petra Exton is a creative photographer and also a self-trained interior decorator. 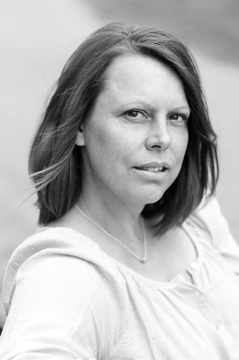 She is passionate about interiors, home, and lifestyle photography. Her areas of expertise include creating images using natural light to give an ethereal style. She got her professional training in photography from the London College of Communication in 2010. Joe and Petra, together do not have a child of their own till now. Perhaps, they are expecting junior Joe or little Petra soon but they've not announced about this yet. However, Petra seems to enjoy a lot spending time with her adorable nieces and she has posted many pictures of them on her Instagram. 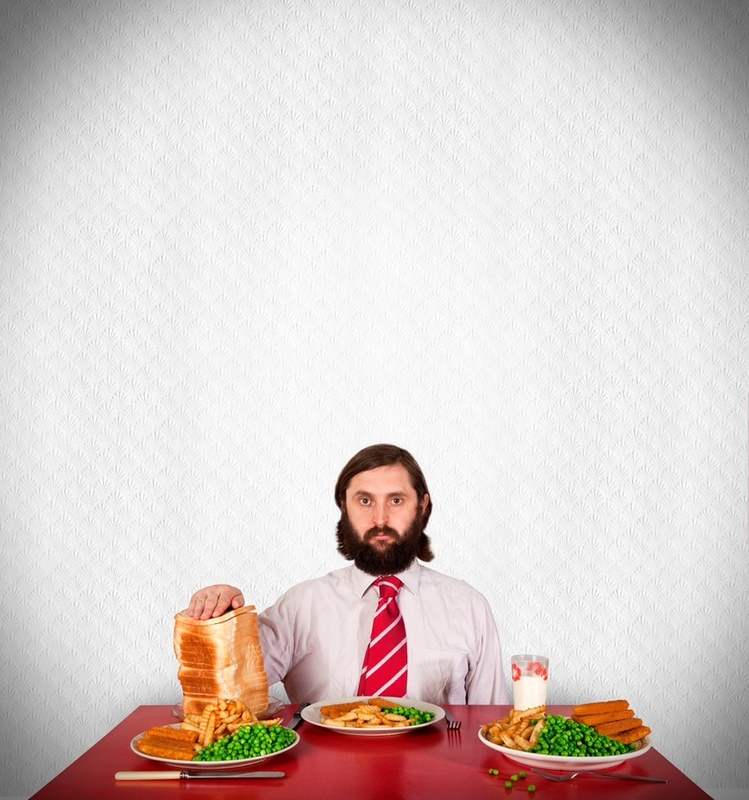 Here's a video of Joe Wilkinson Edinburgh Comedy Fest Live 2013. Enjoy watching! Well, we hope that the couple soon starts a beautiful family together and wish them good wishes in all of their future endeavors. Born on 2 May 1975 in Bromley, England. He started comedy in his local village pub in 2004. Some of his TV appearances include Live at the Electric and Live at the Apollo. He received the Hackney Empire New Act of the Year in 2006. In 2019, he participated in a special episode of The Great British Bake Off for Stand Up to Cancer.